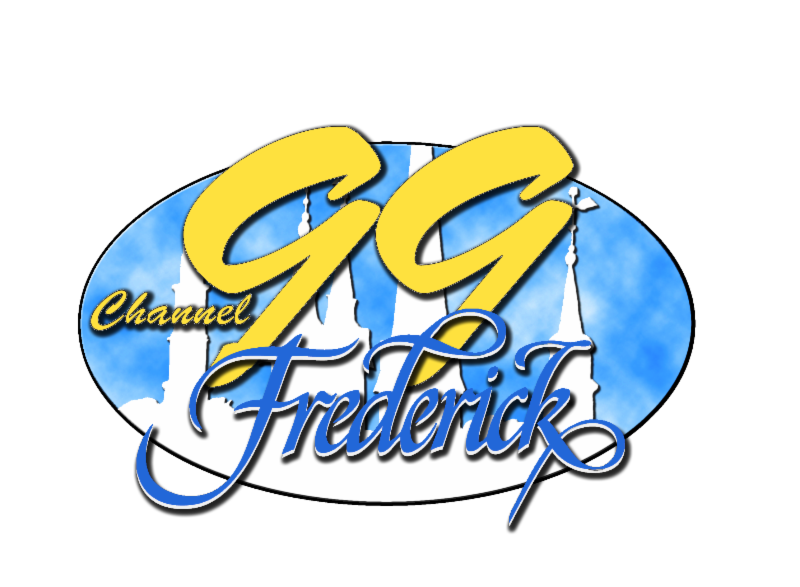 Here is the updated City of Frederick, MD eNewsletter for July 2017. It is re-posted here by permission. 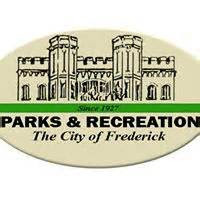 If you have any questions or suggestions, direct them to Patti Mullens, the city's Public Information Coordinator, and author of the newsletter: pmullins@cityoffrederick.com. 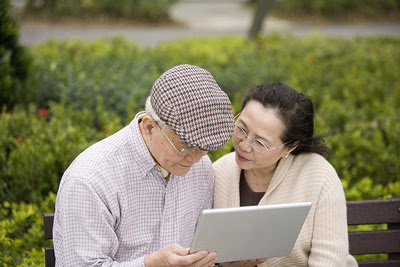 The topics for this month's newsletter are shown below and the articles follow. Great seats can be found surrounding the swimming pool on Fleming Avenue, on the Frederick High School lawn and in the Carillon area of Baker Park. 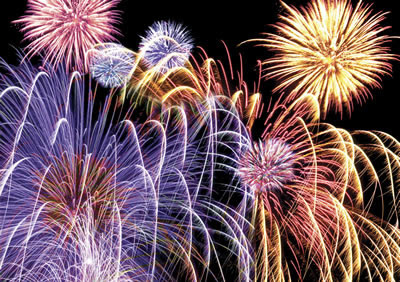 The Summer Concert Series Sundays at 7 p.m. in June, July and August, will skip Sunday, July 2, to allow preparations for the July 4 event at the Baker Park Band Shell. The series will resume at 7 p.m. Sunday, July 9, with the Doug Segree Band. 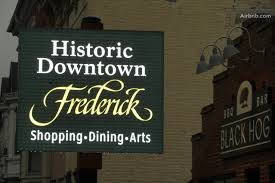 For more information, visit: http://www.celebratefrederick.com/. 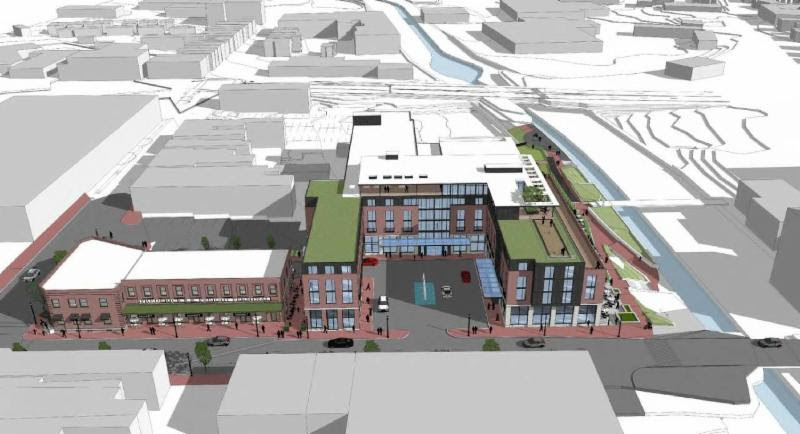 6 p.m., July 13, the Historic Preservation Commission will consider the design of the Downtown Hotel at Carroll Creek: its sustainable growth design features, its plans to restore the historic trolley building and to fit in with neighborhood history. The meeting will be in the City Hall boardroom. 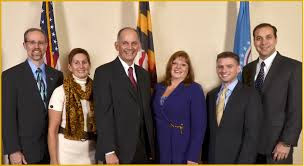 To use the new system, go to the website, www.cityoffrederick.com/billpay; you will need your account number, and set up a username and password. Registration is open for fall field use, for play Aug. 1 - Nov. 30. Deadline to register is July 31. 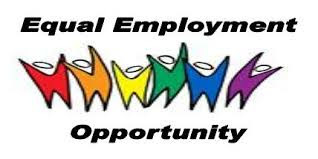 Forms may be obtained by emailing sstamper@cityoffrederick.com. 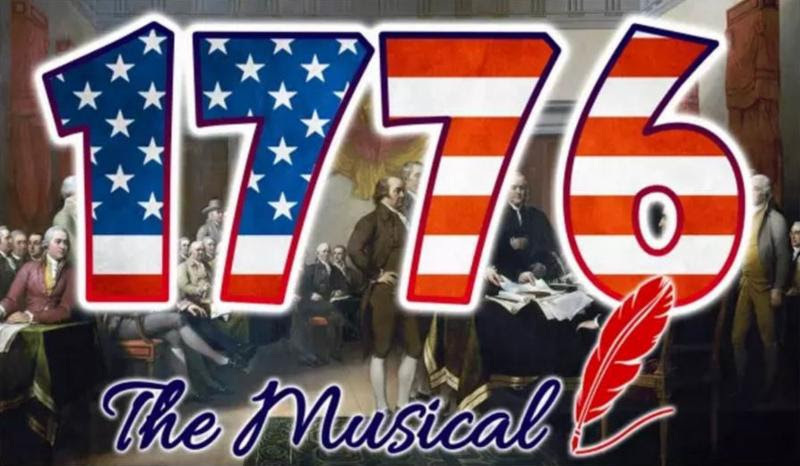 Friday, June 30| 8:00 p.m.
Saturday, July 1| 8:00 p.m.
Sunday, July 2| 2:00 p.m.
See professional actors and local elected officials and personalities perform together: Presented by Landless Theatre Company, "1776" dramatizes the days leading up to the signing of our Declaration of Independence, bringing to life founding figures John and Abigail Adams, Thomas Jefferson, Ben Franklin, and others. Andrew Baughman will co-direct the production with wife Melissa Baughman (2015 Helen Hayes Award Outstanding Director nominee), and appear in the role of John Adams. 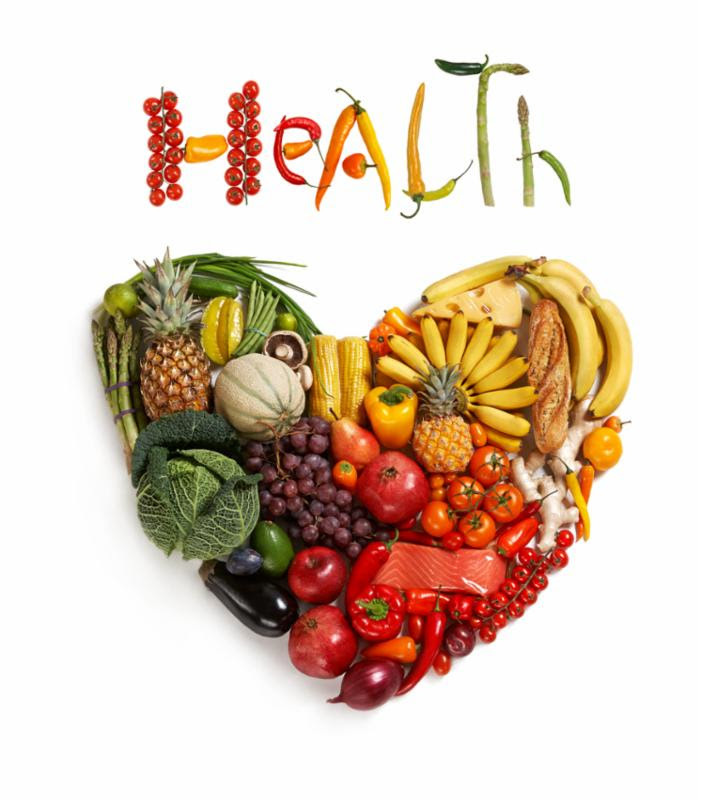 The City of Frederick, already a Healthy Eating Active Living City, was recognized for achieving Gold Level designation at the Maryland Municipal League Summer Conference in June. Get more detail from Sustainability Manager Jenny Willoughby, 301-600-2843; or from the City website. Champion tree: One of the black birch trees in the City of Frederick Watershed has been designated the largest in the county, and second-largest in the state: Champion Tree. Butterfly Lane will NOT be closed. Through lanes will be maintained on Butterfly Lane during the reconstruction work on McCain Drive and the widening on Butterfly Lane. 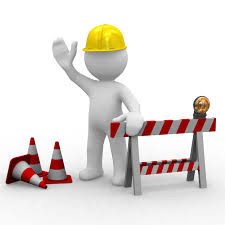 McCain Drive will be closed for about four weeks, starting July 5, between Butterfly Lane and Hillcrest Drive for reconstruction. The public will be able to access Hillcrest Park, but the road will not be open to through traffic. A traffic signal is scheduled to be installed in August. 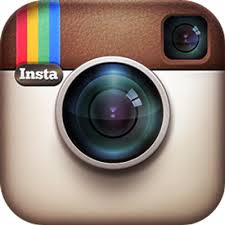 The Frederick Police Department is on Facebook, Twitter, Instagram, YouTube, and Nextdoor. The Air Race Classic started June 20 in Frederick. 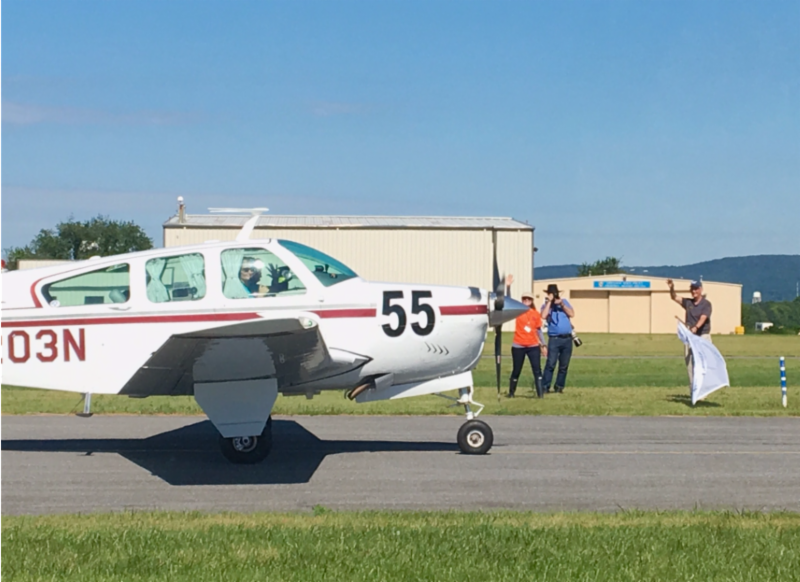 In June, Frederick Municipal Airport (FDK) again acted as staging and starting point for the ladies flying in the Air Race Classic, cross-country challenge, which started in Frederick June 20 and finished in Santa Fe, New Mexico, June 23. Industry Leadership: Also in June, Airport Manager Rick Johnson and Assistant Manager Nick Sabo led a panel discussion about preventive maintenance at the 2017 Maryland Regional Airports Conference (MRAC) hosted by College Park Airport. The panel, accompanied by Tipton Airport Manager Michael Wassel, discussed maintenance philosophies, program management, and best practices for general aviation airports. 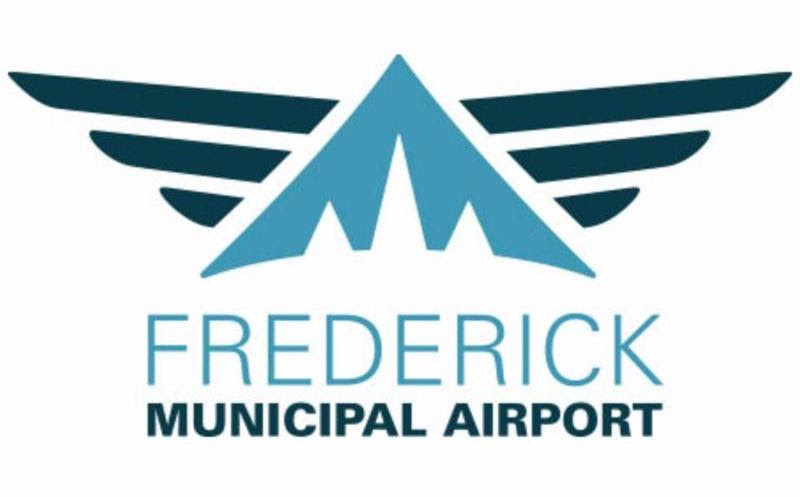 Maintaining assets in a safe and serviceable condition is a top priority at the Frederick Municipal Airport. 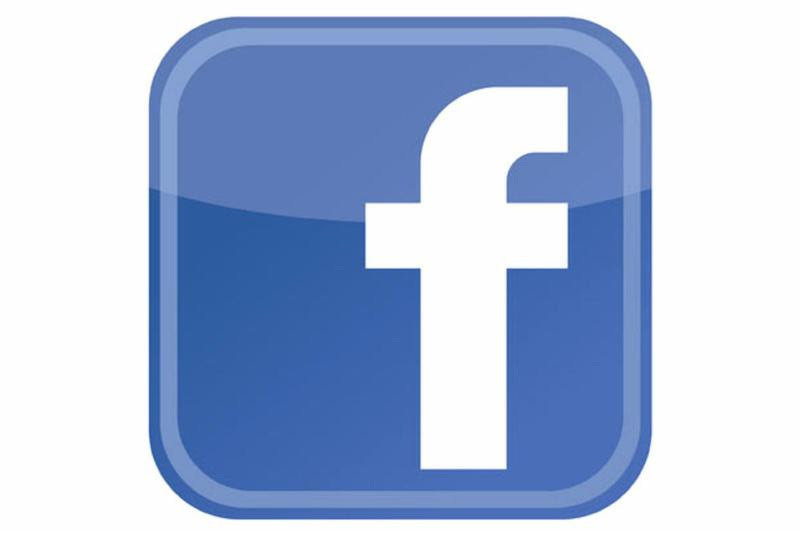 Airport Facebook page for the latest news, updates, and event information. Have Something to Discuss with the Mayor? 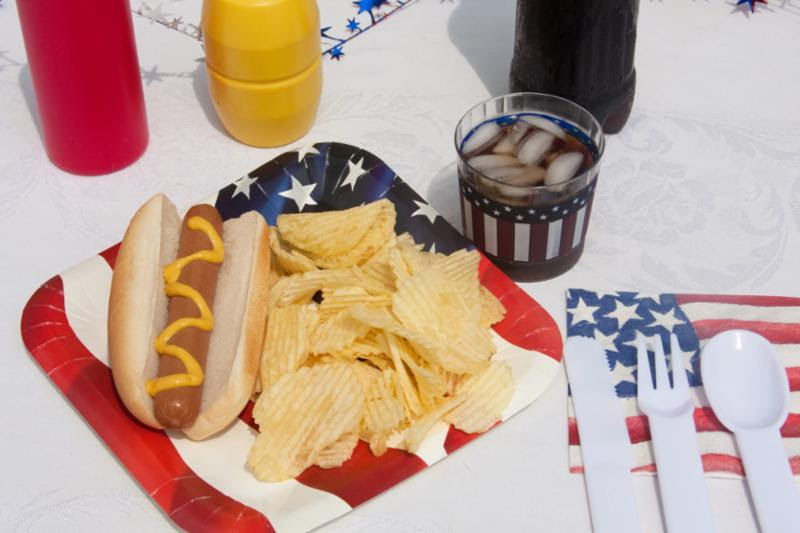 Anyone who would like to have time or conversation with Mayor McClement has an opportunity to do so: He sets aside time on the fourth Tuesday of most months to meet informally with citizens to discuss topics or issues of their choice. 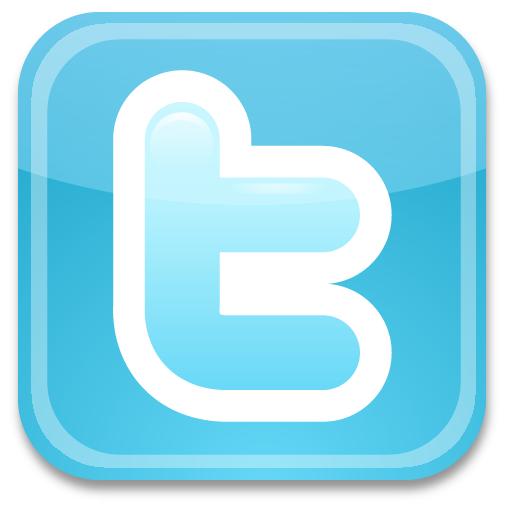 The next Talk to the Mayor Tuesday will be July 25, from 2-6 p.m.